Hippo.co.za wanted to ask a question: Which fantasy character from a popular series would most need life insurance in the real world? 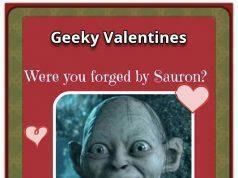 They wanted local film and gaming experts to debate the topic to give all our readers the answer. Naturally, NerdiPop was asked to contribute, and the whole battle took place over here – Life Insurance is Series-ly Important. 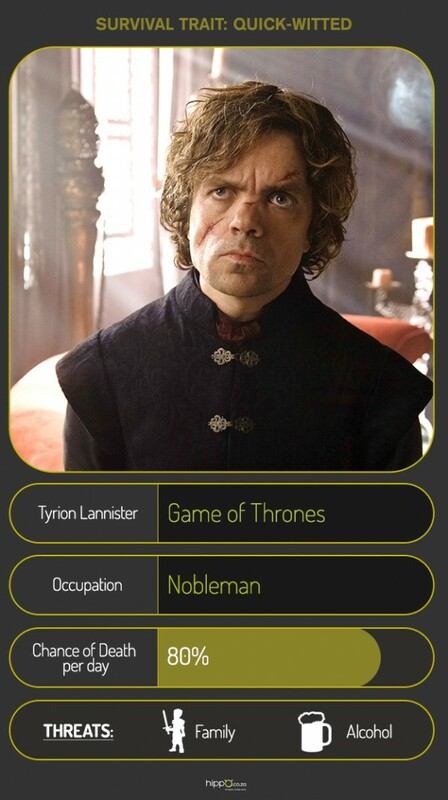 In true NerdiPop style, we chose to feature Tyrion Lannister and we thought we’d add a few extra words on why. When Catelyn Stark calls on loyal men to help her arrest Tyrion for the attempted murder of her son, Bran Stark, little did she know that one of them will stand up and fight for the Little Lion of Casterly rock. Bronn the sell-sword, volunteers to champion Tyrion in a trial by combat, killing Ser Vardis Egen, thus saving Tyrion’s life. This is an early example of Tyrion’s survival instincts and leads to survival point 1. 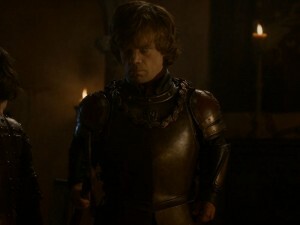 Add this to the brave display during the Battle of Blackwater where Tyrion was able to lead a ship full of men, he curbed Stannis Baratheon’s advancement on King’s Landing. Here he survived by leading a group of men to the shore but was unfortunately knocked unconscious when reinforcements arrived. Once again he is saved – and this time by his faithful squire, Podrick Payne. 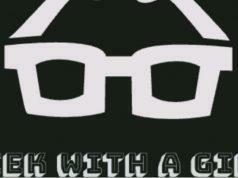 Survival point 2. After much drama in Westeros, Tyrion once again faced death dealt directly by his own sister’s hand. Cersei had him dragged away in chains after Joffrey’s assassination. Facing a definite beheading, Tyrion once again demanded that he fight for his life through trial by combat, where the prince of Dorne, Oberyn Martell volunteered as his champion. The prince of Dorne may have lost, but Tyrion had inspired his older brother, Jaime, to rescue him. Survival point 3. 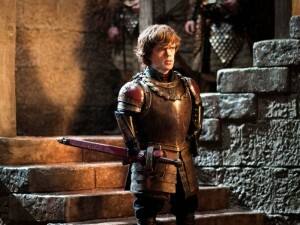 If we imagine Tyrion in current-day South Africa, his survival strikes us as somewhat less likely. He might have the gift of a quick mouth, but in Jozi he probably wouldn’t even get a chance to use it. 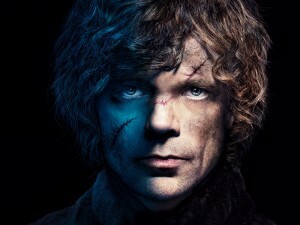 Read more about NerdiPop’s view on Tyrion Lannister here and let us know if you agree.